MOSCOW, September 21. /TASS/. 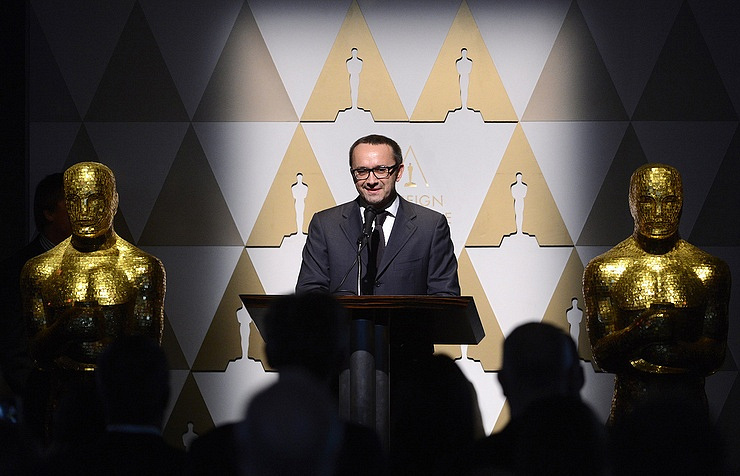 Loveless, the 2017 drama by Russian director Andrei Zvyagintsev that won the Jury prize at the 70th Cannes Film Festival, has been submitted for the best foreign-language film category of the Academy Awards, a source at the Russian Oscars committee told TASS on Thursday. Loveless tells the story of divorcing parents (Maryana Spivak and Aleksey Rozin) who are forced to team up after their 12-year old son goes missing. The film was released in Russia on June 1. Zvyagintsev’s previous film, Leviathan, was Russia’s submission for Oscars in 2015. The Academy Awards ceremony will take place in Los Angeles on March 4, 2018.